Rev. 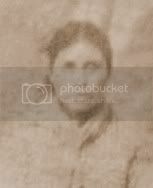 Joseph H. Reed, great great grandfather of Ms. Warren, was not only the father of her great grandfather, Joseph H., but also of a woman named Henrietta. Henrietta married David Ridgway. They were the parents of Robert Ridgway. This is not just ANY Robert Ridgway, but the highly acclaimed Robert Ridgway, famed ornithologist. At the age of 17, he was appointed a zoologist on a geological survey of the 40th parallel. Later he became the first full time curator of birds at the Smithsonian Institution. He was the founder of the American Ornithologists’ Union and a member of the National Academy of Science. 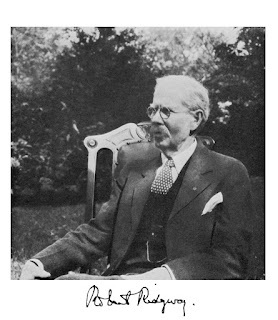 In 1919, he was awarded the Daniel Giraud Elliot Medal for his work. Desirous for a book that would standardize colors and their names; he authored the book, “Color Standards and Color Nomenclature” that is still in referenced by naturalists and artists today. The life of Robert Ridgway is important in our research. During his years of work as a zoologist/ornithologist, he traveled all over the United States and the world. 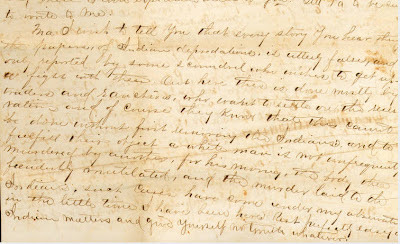 Early in his career, letters between Robert and his mother reveal a lot about the family and help us determine whether the stories that have been passed down are truth or fabrication. Ms. Warren claims her mother, Pauline Reed Herring, was Native American. When asked what made her mother's family Native American, Ms. Warren replied, "One side was Cherokee and the other side was Delaware." So, on we go, with more evidence to show Elizabeth Warren does not have Cherokee, Delaware, American Indian, Native American, or whatever else you want to call it, ancestry. Harry Gunn Reed, Elizabeth Warren’s “pappaw” with the high cheekbones, was the son of Joseph H. Reed. That Joseph was the brother of Henrietta Reed Ridgway. Joseph and Henrietta had the same mother and father, Rev. Joseph H. Reed and Eliza Bell. From Joseph and Henrietta backwards, the ancestry is the same. Rewind! Can we see that again? Do you need to see it with your own eyes in Henrietta’s own hand? Hmmm…Do you see the significance of this? They were afraid of Indians. White people were afraid of Indians. Indians would not have been afraid of being "exposed to Indians." And because Indians didn’t see themselves as one huge group called “Indians”, they would not have been afraid of “Indians” but instead, a member of a specific tribe. 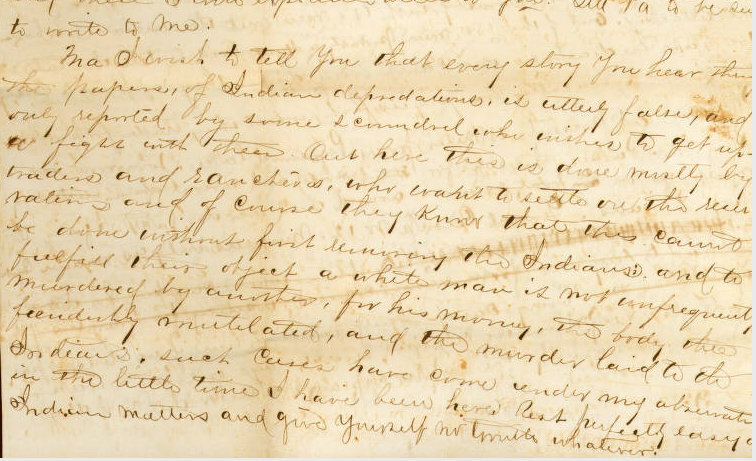 For example, a Cherokee might have been afraid of a Creek or an Osage, but not an “Indian.” They recognized themselves as individual Indian nations or tribes, not “Indians.” The type of language used in the letter from Henrietta to her son, Robert, indicates they were white people, not Indians. 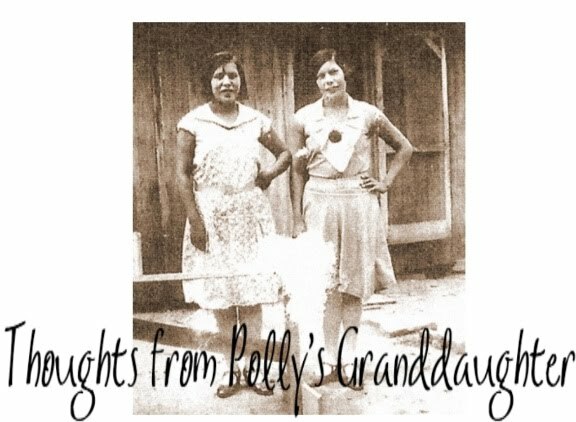 The more personal correspondence we read from Harry Gunn Reed’s first cousin, Robert, the more it becomes clear this family was not Indian. “Indian matters” were something outside themselves and not a part of who they were. It is worth noting that Robert showed compassion and attempted to be truthful about Indians during his life. It is unfortunate that his first cousin, twice removed, Elizabeth Warren, won’t do the same.